It’s an unusually stormy September night here at the crypt. And with that, we take advantage of the atmosphere by paying an early visit to a certain killer clown. With an advanced screening of Stephen King’s It fresh in our skulls we discuss if one of the most anticipated horror films of the year sinks or floats. Not only that, but we also share a brief history of Maxx Fx: one of the lesser known horror collectables that died before it was born. So remember to bundle up in your best raincoat and keep away from your nearest drains as the It’s Alive! 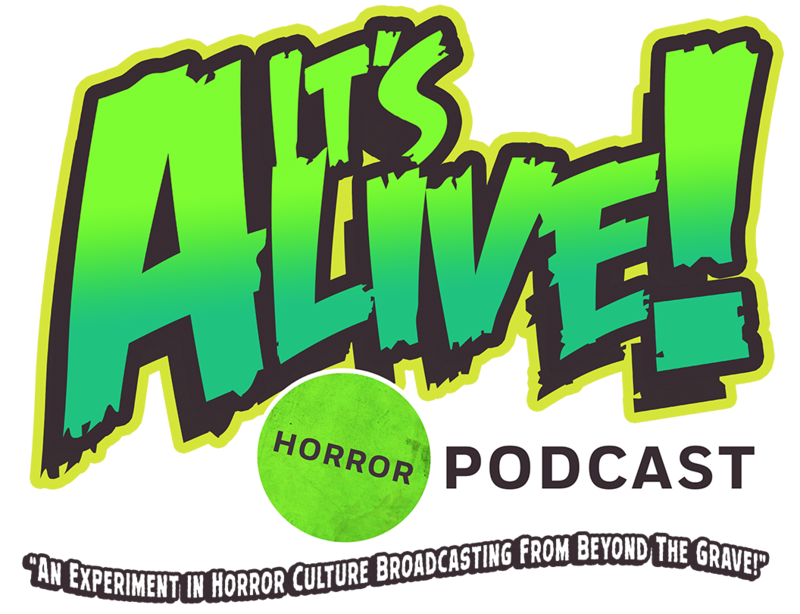 Podcast once again broadcasts from beyond the grave! This entry was tagged 80's horror, a nightmare on elm street, alfred hitchcock, alien, aliens, artist, blair witch, child's play, chucky, cinema, classic, clown, comedy, costumes, dark history, dracula, dvds, exorcist, film, freddy krueger, ghostbusters, godzilla, halloween, hellraiser, horror, horror movies, interview, it, jason vorhees, king kong, masks, michael myers, mummy, murder, music, night of teh comet, night of the creeps, pacific rim, paranormal, pennywise, Podcast, psycho, review, rob zombie, rogue one, science fiction, serial killer, skull island, star wars, stephen king, stranger things, tales from the crypt, the crow, the mummy, universal studios, upside down, wolfman, zombies. Bookmark the permalink.